It's hard to believe. It seems just yesterday that our adorable grandson Jason was born. Now he's 4 years old and started school today. OK, so they start kids in school a lot earlier than they used to. 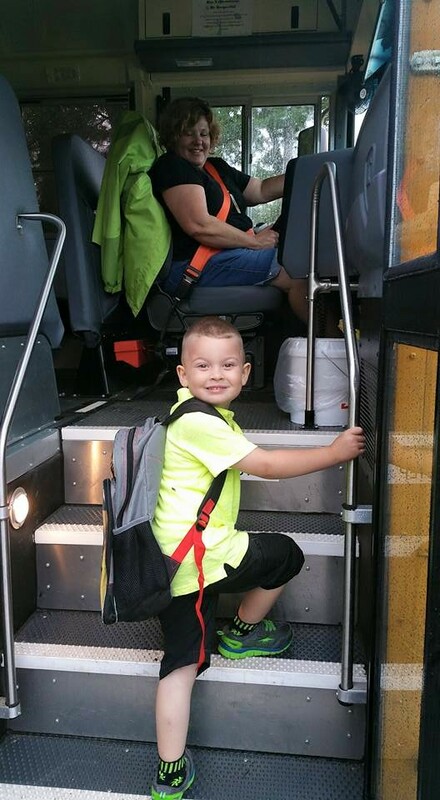 His mommy had to wait until she was almost 6 to start kindergarten. But I'm again asking myself - "Where does the time go?" Who told the little stinker he could grow up so fast? Somebody tell him to just stay little.